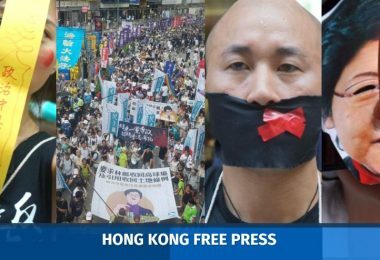 The Hong Kong police have issued a ban on a pro-independence group’s scheduled vigil on the eve of the 20th anniversary of the city’s transfer of sovereignty. 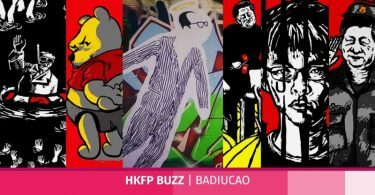 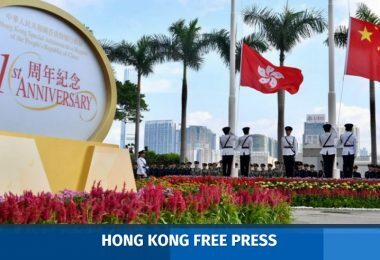 Last Monday, the Hong Kong National Party announced plans to stage a gathering outside the Tsim Sha Tsui Clock Tower on the evening of June 30, in order to mourn the “fall” of Hong Kong following its 1997 handover to China. 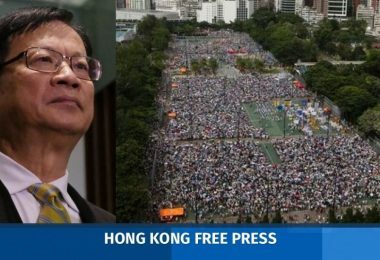 Convener Andy Chan Ho-tin said the vigil would be peaceful. 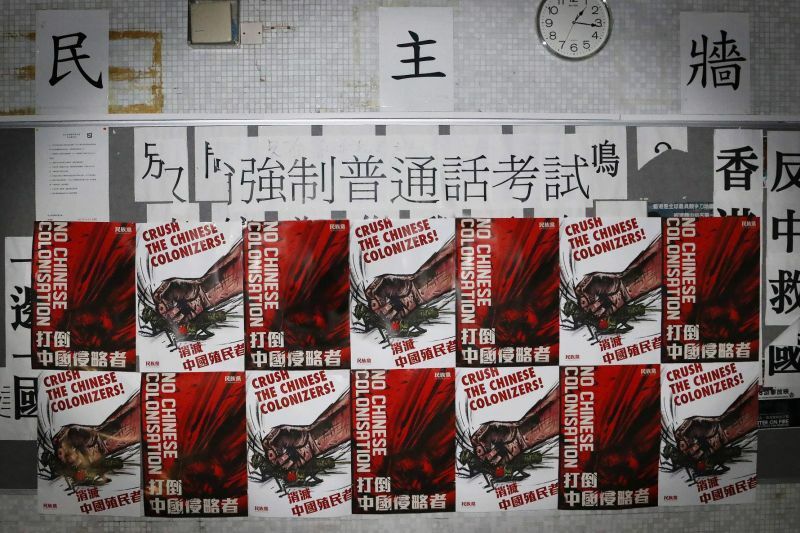 Posters for the June 30 vigil. 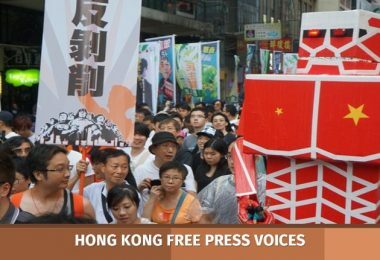 Photo: Hong Kong National Party. 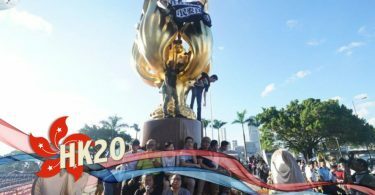 But last Friday, the police told the party that it would not be able to stage its event outside the Clock Tower, as the Leisure and Cultural Services Department will conduct maintenance works there the same evening. 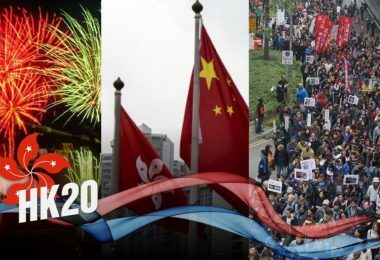 The department told HKFP it needed to prepare the venue for the public to watch fireworks nearby on July 1. 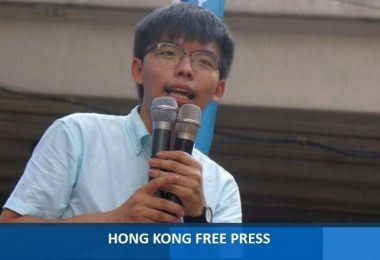 On Wednesday, a police spokesperson said in a public statement that it has issued a formal notice to the party, banning the event. 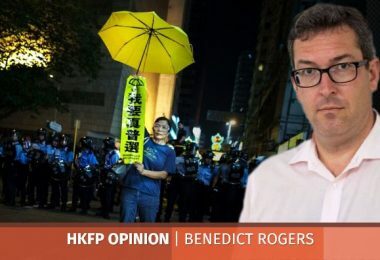 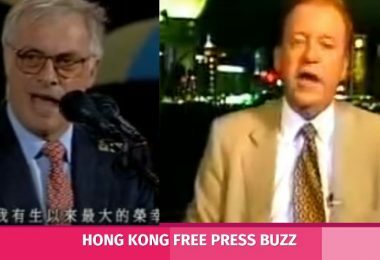 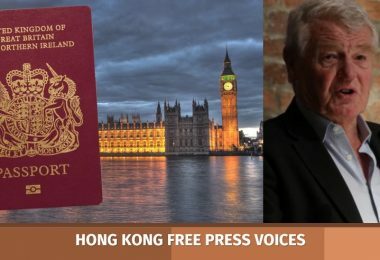 He cited both public order concerns and the event’s potential conflict with the Basic Law – Hong Kong’s mini-constitution. 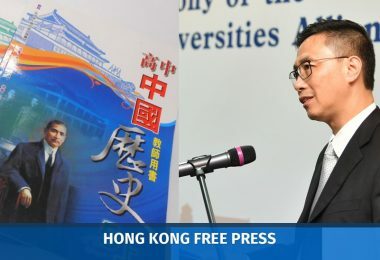 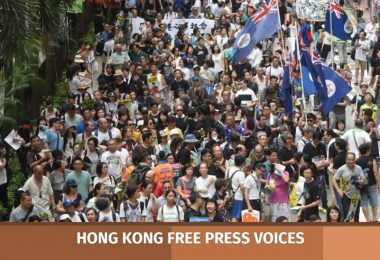 “The group’s advocacy for ‘national self-strengthening, Hong Kong independence’ and ‘establishing a free and independent Republic of Hong Kong’ is clearly not in accordance with the Basic Law,” the spokesperson said. 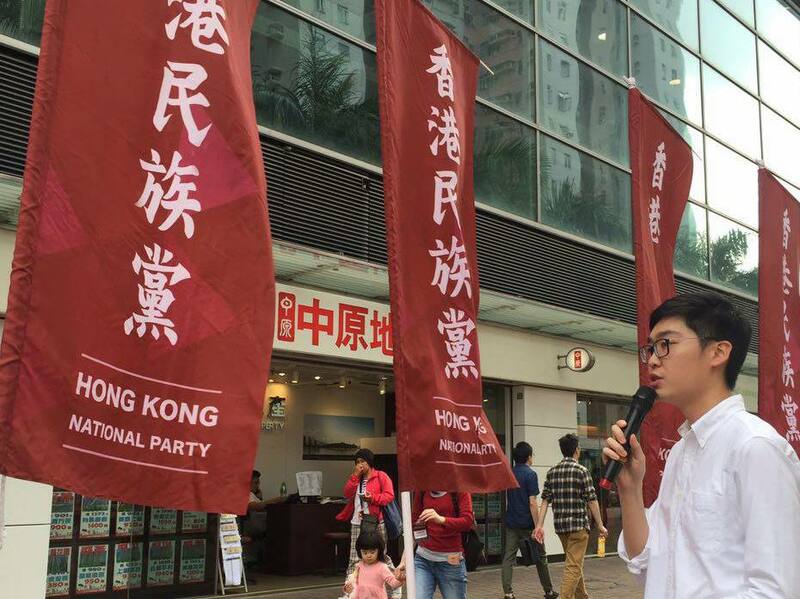 Hong Kong National Party and Andy Chan. 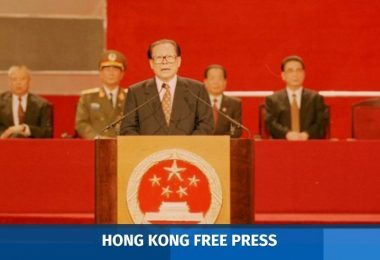 File photo: Hong Kong National Party via Facebook. 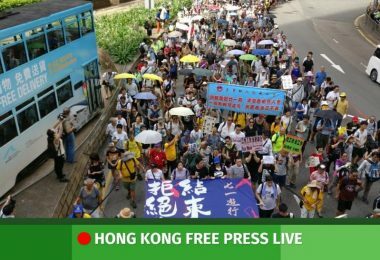 Speaking to Stand News, Chan claimed that the police made its decision based on political factors, rather than technical problems relating to the crowd and the venue. 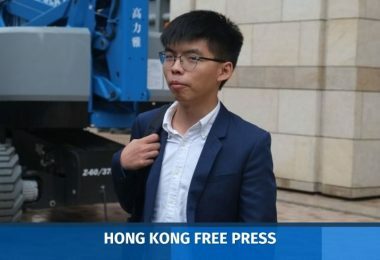 Chan said he has not yet decided on his next step. 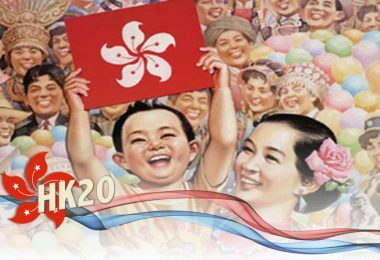 Chinese President Xi Jinping will visit Hong Kong from Thursday to Saturday.